The Buck Gardner Double Cross Short Barrel is a workhorse in the field and one of the best-selling duck calls in our lineup. Spit-Tech™ toneboard technology prevents the reeds from sticking, even when wet from saliva, condensation, or an accidental dip in the water. The Double Cross has a short barrel for enhanced air control and easy operation. 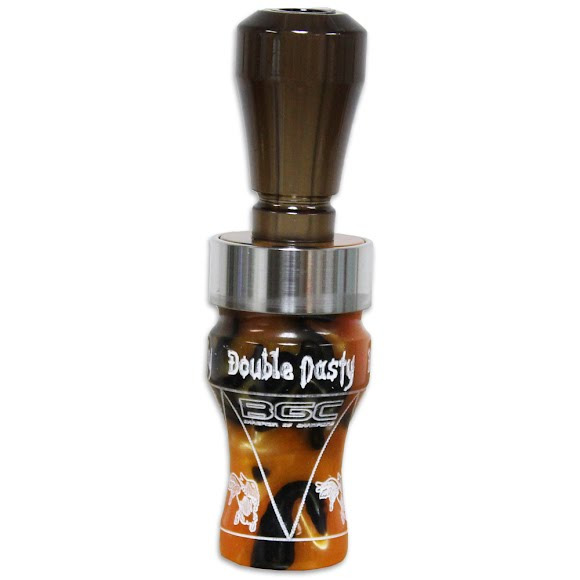 This all-purpose double reed can truly do it all.